The Big Canyon Balloon earth science program launched in Georgia in 2012. Based in Atlanta, the program delivers geology content to elementary and middle schools all over Georgia, North Carolina, and South Carolina. 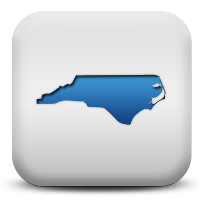 Teachers and administrators love the alignment to the NC Essential Standards and the unforgettable reference for students. 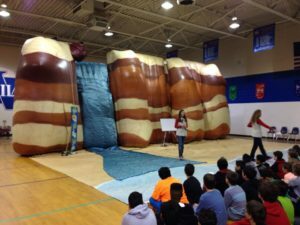 These hard to teach earth science concepts are a snap for students when they are recalling information for the EOG or NC Final Exams after experiencing The Big Canyon Balloon!